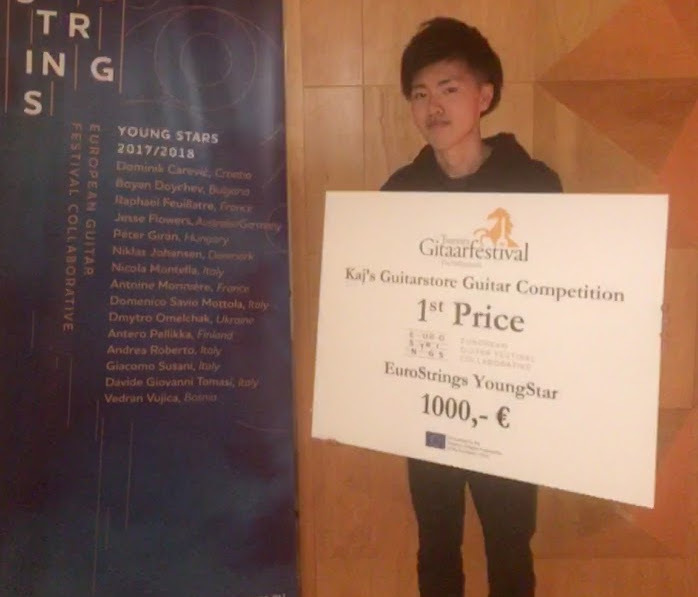 Establish yourself as an international guitarist – become EuroStrings Young Star! 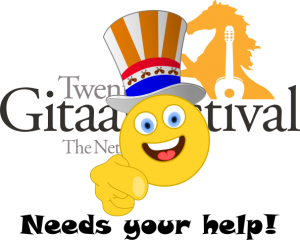 Twents Gitaar Festival heeft een bericht gedeeld. Oproep! Neem gratis deel aan alle activiteiten op het Twents Gitaarfestival 2019. 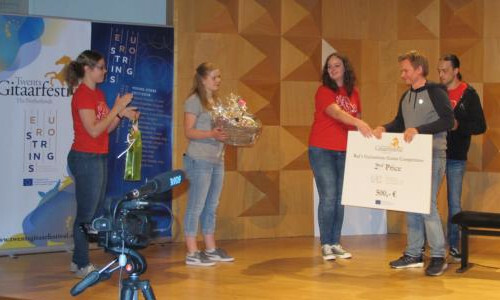 Meld je aan voor de EuroStrings Scholarship! Lees de voorwaarden en maak alles mee. 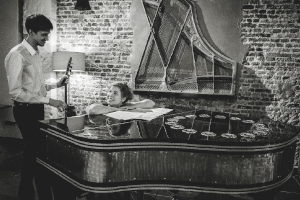 https://www.twentsgitaarfestival.nl/applications-for-eurostrings-scholarships-are-now-open/Do you want to play at one of 17 EuroStrings festivals and learn from world-class guitarists for free? Apply for a EuroStrings scholarship today! 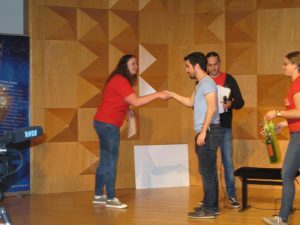 Become a EuroStrings Scholarship Winner and get an amazing opportunity to participate in the international guitar competition and masterclasses at chosen EuroStrings Festival! And if by a chance you win the international guitar competition, you get the chance to become EuroStrings Artist 2019/2020! Check out the upcoming deadlines and apply now!